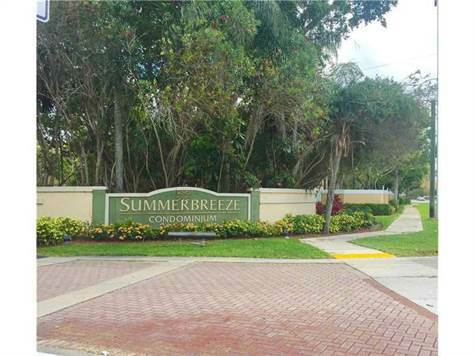 Silver Lakes, Miramar - We invite everyone to visit our open house at 2862 SW 182nd Avenue on June 4 from 11:00 AM to 2:00 PM. Large 4 Bedroom Original Beauty! • 2,422 sq. 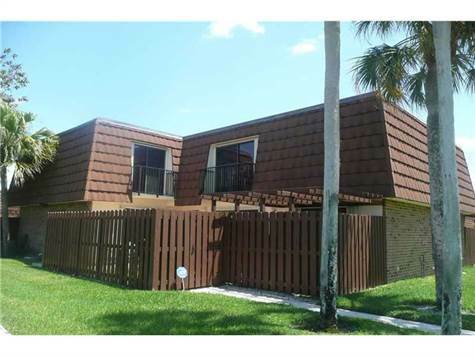 ft., 2 bath, 4 bdrm 2 story - $349,900 - Priced to SELL!! Falcons Lea, Davie - Large 4 bedroom original beauty. Many big ticket items are already done for you. 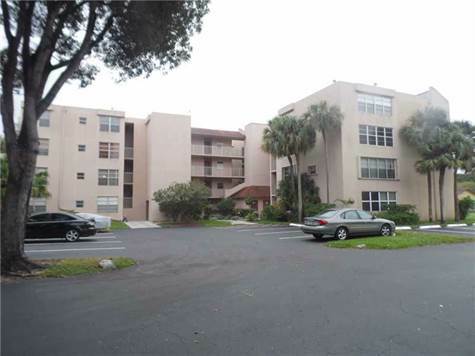 Including Roof (06), accordion shutters and entire interior freshly painted by professional. Take your time to redo the clean and functional kitchen and baths to suit your taste. Huge corner lot fenced and more than big enough for pool and play. Covered, screened patio overlooking lake. Split floor plan with master suite on first floor. 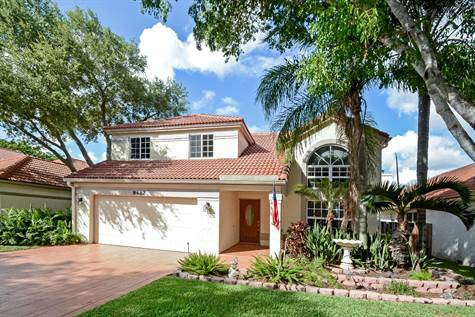 Terrific Davie location just moments from highways and A rated schools.